The Phoni 3 is an amazing device which reduces 95% radiations coming from your phone. 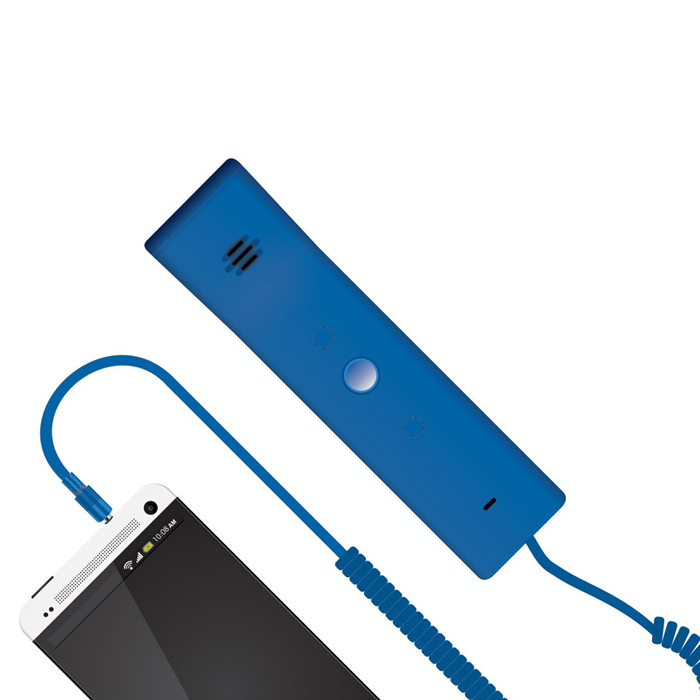 The handset acts like a landline device which uses your mobile phone to connect your calls. The plug-n-play device can be an interesting way to make telephonic conversations more fun.